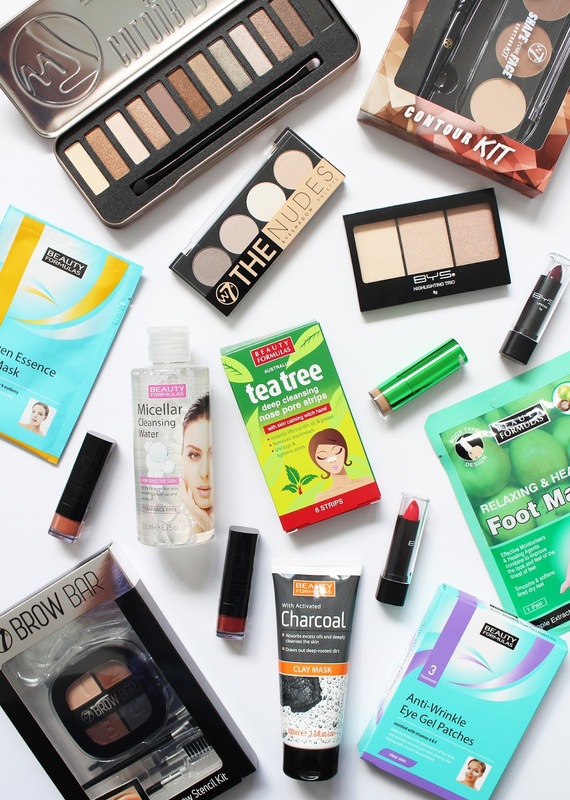 There are heaps of different brands you can get at Postie+, from Kleancolor, Essie, Maybelline, L'Oreal, Rimmel, ulta3, BYS, Beauty Formulas, No.7 etc. They have a pretty extensive lineup and they are all very affordable. Check out their website for more on what they stock, and carry on reading to see what products you might need to check out for yourself. Beauty Formulas is a UK brand which has a wide selection of products for skincare, body and hair. 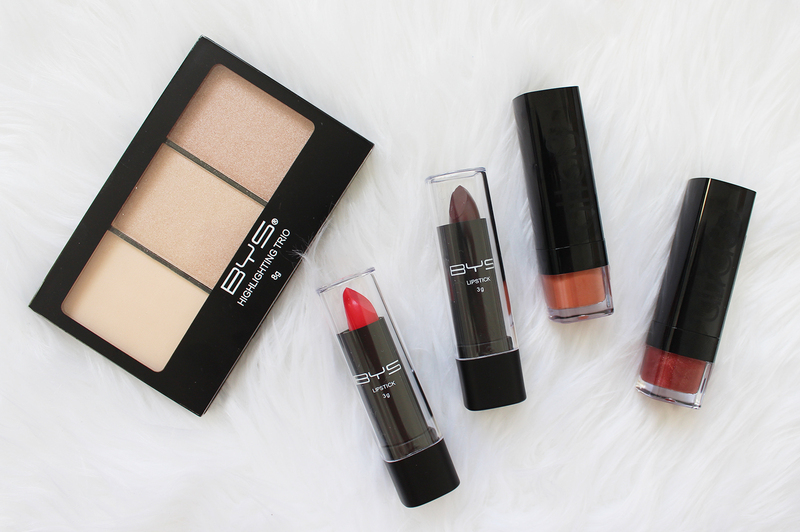 All the products above are all under $5.00 - isn't that amazing?! 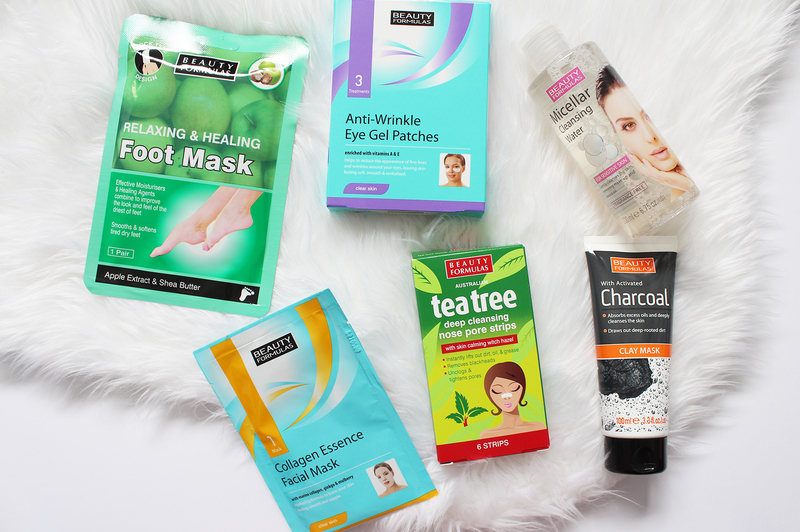 This is just a selection of the range which you can get at Postie+; the Relaxing + Heeling Foot Mask* ($4.00 for 1 pack), Anti-Wrinkle Eye Gel Patches 3 Pack* ($5.00), Collagen Essence Facial Mask* ($3.00), Tea Tree Deep Cleansing Nose Pore Strips* ($4.00, I have actually used a pack of these before a really enjoyed them), Micellar Cleansing Water* ($5.00, definitely one of the cheapest ones on the market), and Charcoal Range Clay Mask* ($5.00, this is a good basic face mask, and charcoal is amazing for drawing out dirt and build up in the skin). W7 is a British brand established in 2002, with an aim to have a great range of products that are high quality but at affordable prices. I have heard a bit about their larger palettes, but never actually used them, or other products in their range. A really on-trend set is the Shape Your Face Contour Kit*, which includes a palette with three shades and a Slanted Brush. The brush is surprisingly really soft, but it's the palette that I really like. 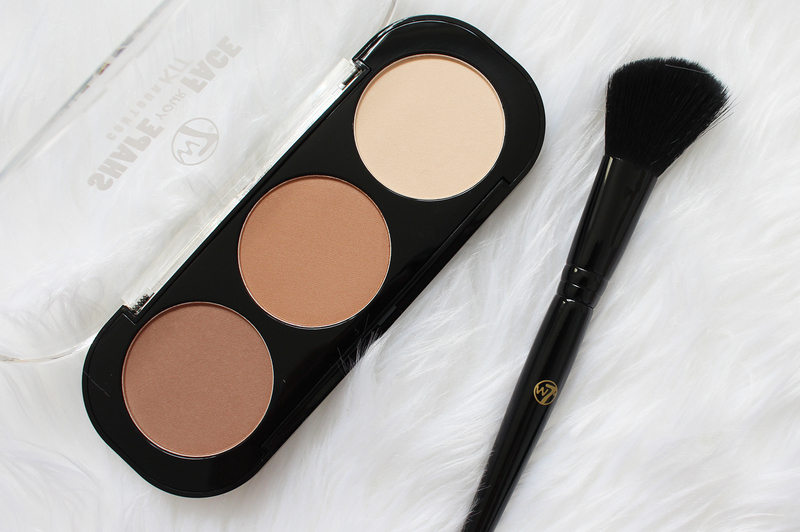 The three shades are all you really need for a basic contour; whilst I love some of the bigger palettes you can get which have 6+ shades, for the everyday makeup wearer, this will do the job. There's a cooler-toned shade for contour, a warm tone which can be used as a bronzer and a pale yellow to highlight. I have been using this quite a bit and it blends out really well. 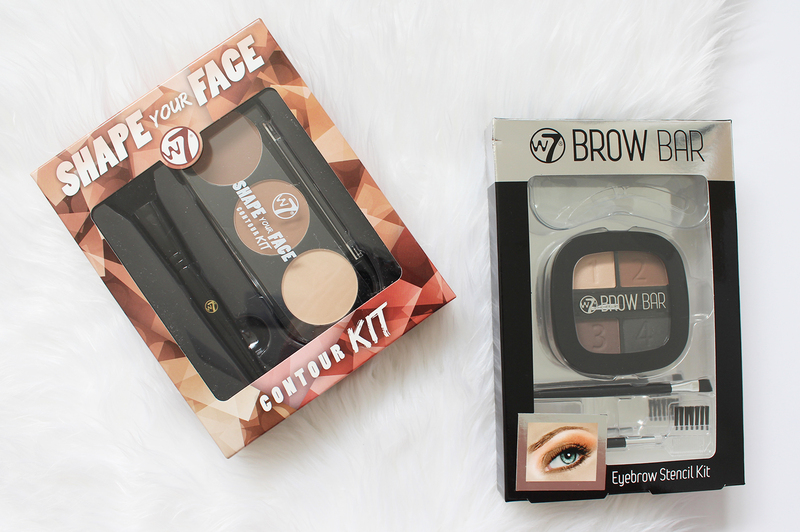 If you are really into brow powders, this might be a good kit to check out. 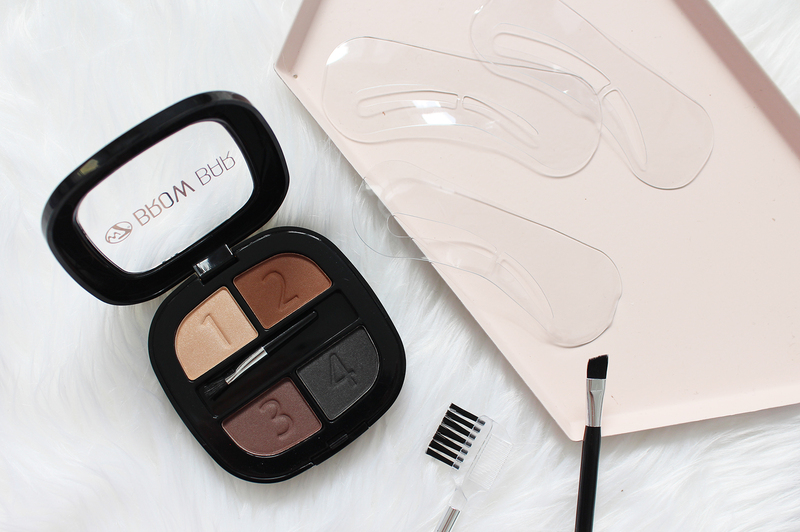 For only $12, the Brow Bar* set gets you a palette with three brow shades and one highlighting shade, some stencils if you struggle to get a good shape and two brushes, a slanted brush for filling in with powder and a comb too. I personally am more of a brow pencil person, but shadow lovers, or those who are wanting to start getting into filling in their brows, it's worth trying out. 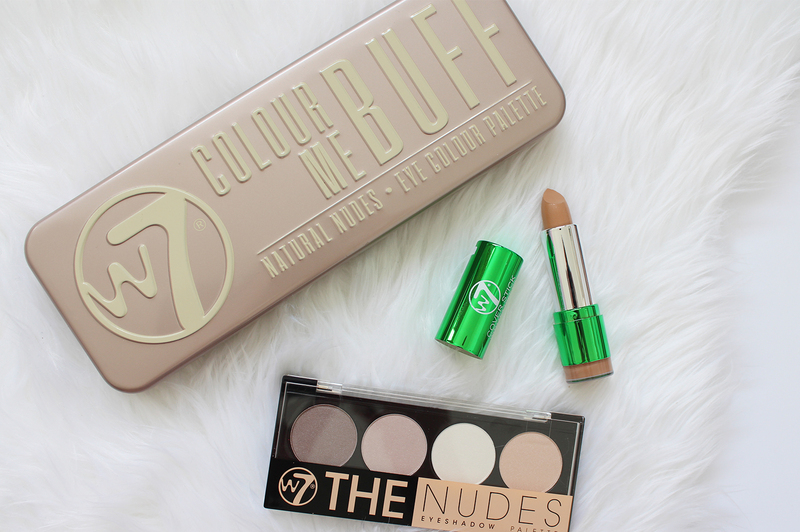 W7 have a large makeup selection and one of their most famous products that are hyped up by bloggers and those on beauty related Facebook pages are the Colour Me Buff Eye Colour Palettes* ($14.00). I have the one in Natural Nudes which contains 12 neutral shades in a mix of metallic and matte finishes. I am going to do a whole post on this palette with swatches, but if you go and try anything from this product selection, make it this palette. 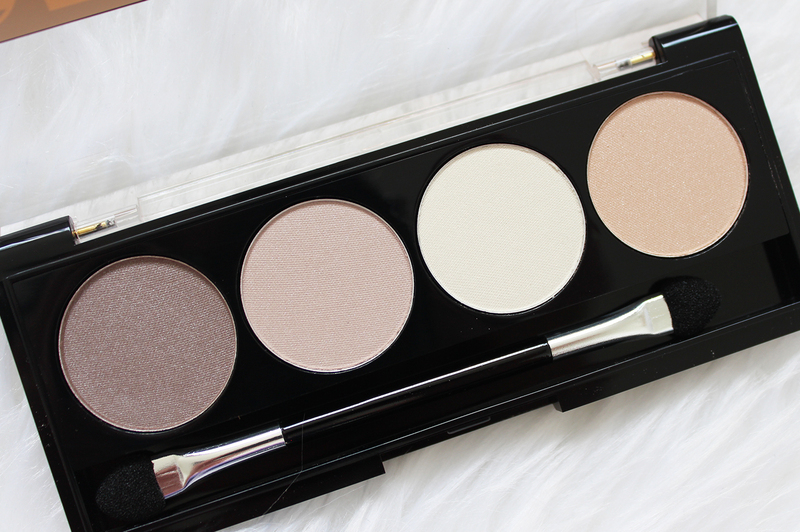 The pigmentation is really high for a palette so affordable. The Tea Tree Concealer* ($6.00) is nice to use also, specially designed for acne, the tea tree helps in treating the spot whilst also covering it. It's got a creamy consistency and seems to cover well. 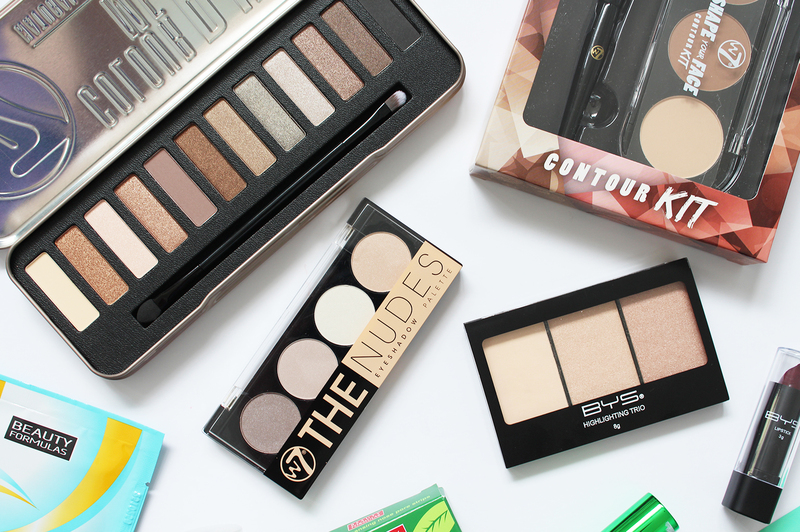 Sadly, if there is one thing to avoid from this haul, the W7 The Nudes Eyeshadow Palette* ($8.00) isn't worth the moolah. 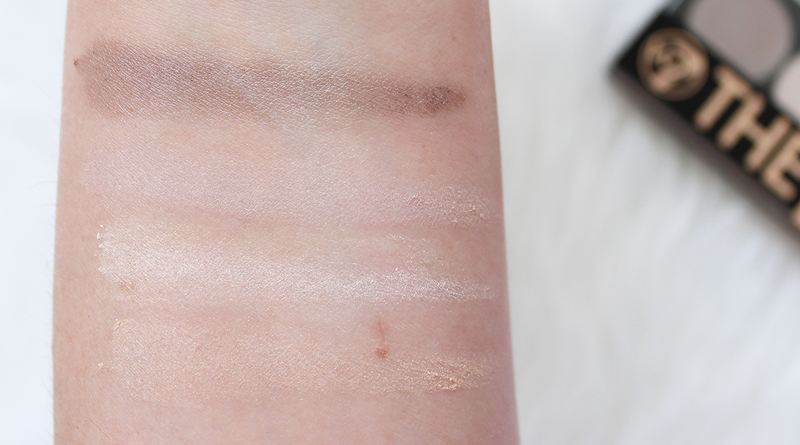 It lacks pigmentation and the shades barely show up on the skin. Best to spend the extra $6 and get one of the larger palettes. BYS was created back in 2004 and I distinctly remember the days that it was stoked at Bling (throwback anyone?!) and I used to buy a lot of their products as when I was back in high school that's all my pocket money could really afford! Nowadays they have stepped up the range a bit and Postie stock most of their products. 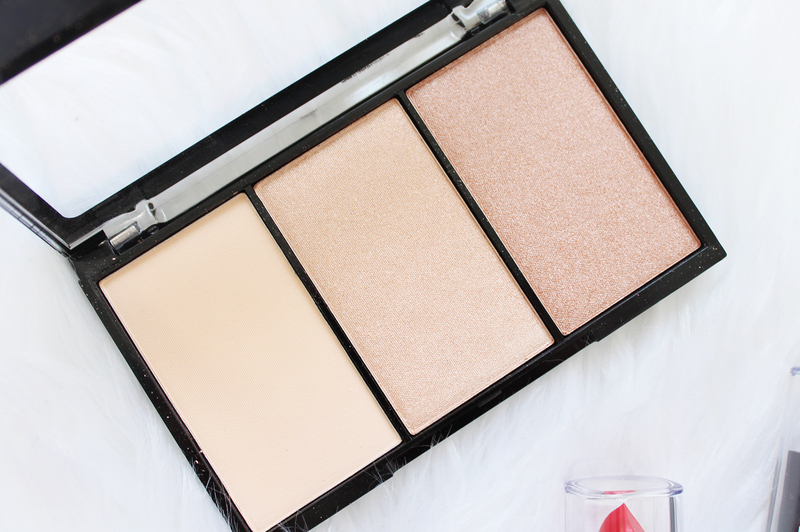 The Highlighting Trio* ($10.00) really impressed me with great pigmentation and they are super shimmery. 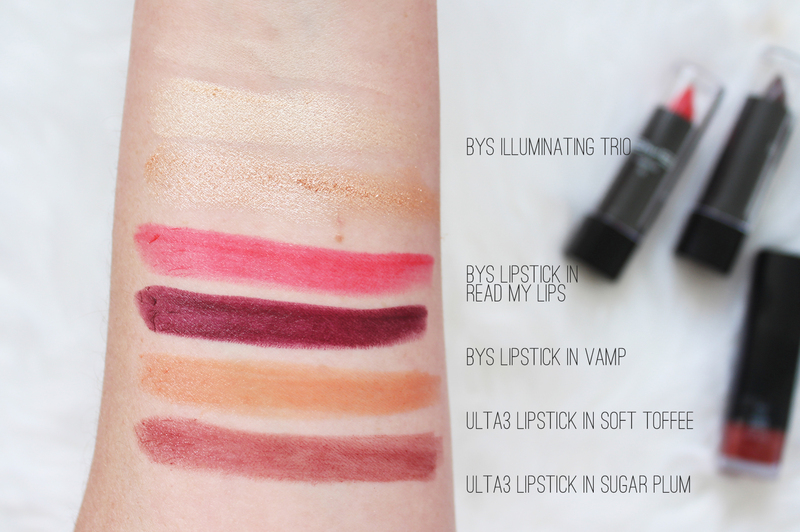 The BYS Lipsticks* ($6.00) have quite cheap packaging but the shades and the formula definitely aren't the worst; Vamp is a close dupe for MAC Rebel. ulta3 is an Australian brand with over 80 nail polish shades for $4 each and 30 lipstick shades all are $6.00 each. I have reviewed a few of their lipsticks and nail polishes before (see them here). The lipsticks* range in various finishes which isn't clear when you chose a shade, some are quite sheer, or metallic, whilst others are more pigmented. Have you used these brands before? And have you shopped at Postie+ for beauty before?